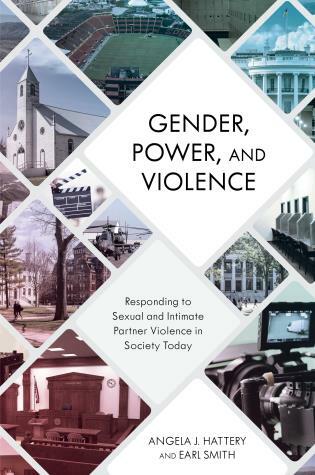 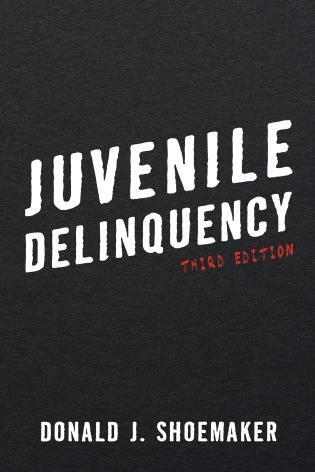 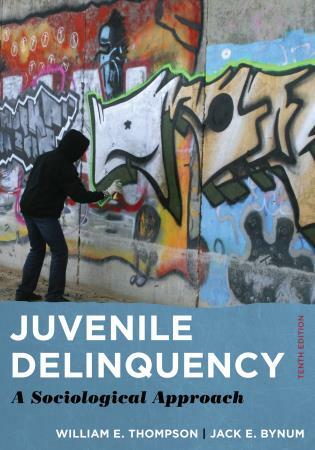 This splendid book takes the discussion of society and crime to a new level, with powerful case studies of how criminal action arises from the dynamics of gender, race, class, and sexuality, and in turn helps to make social hierarchies. 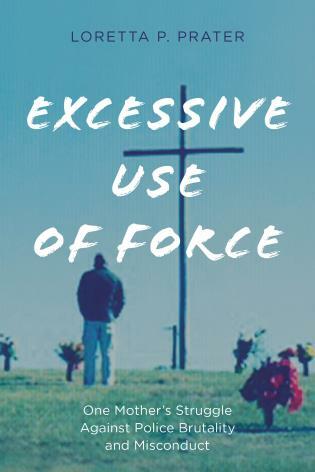 The new edition puts the argument in touch with recent research, and gives us an important resource for understanding masculinities, as well as crime. 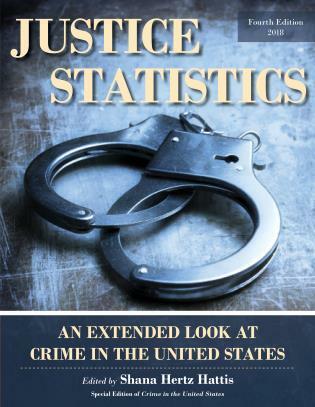 It's not enough to note the statistics—that perpetrators of crime are overwhelmingly male. 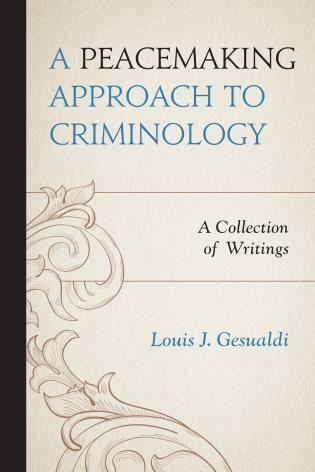 And it's facile and wrong to imply a one-to-one correspondence between norms of masculinity and criminal behavior, since the overwhelming majority of men do not commit crimes (are they not 'real men'?) 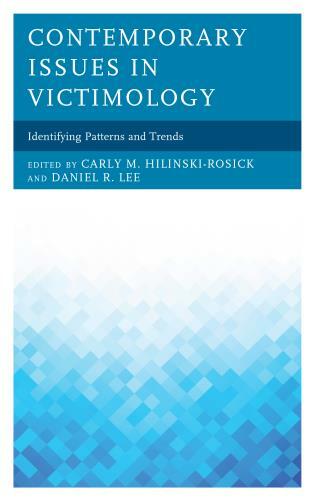 In this edition of his landmark book, James Messerschmidt develops a theory of gendered crime that is complex enough to embrace the problem, and accessible enough to enable every reader to understand it. 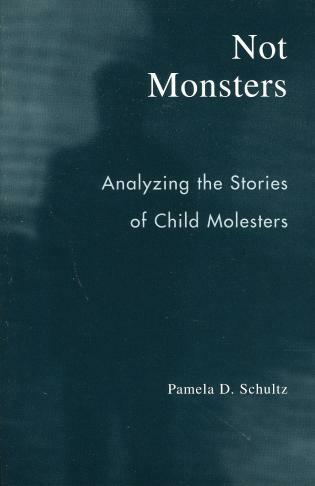 James W. Messerschmidt’s achievements here are many. 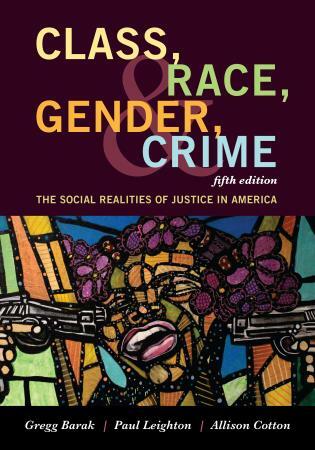 No book sheds more light on the interrelationship between crime and gender, race and class. 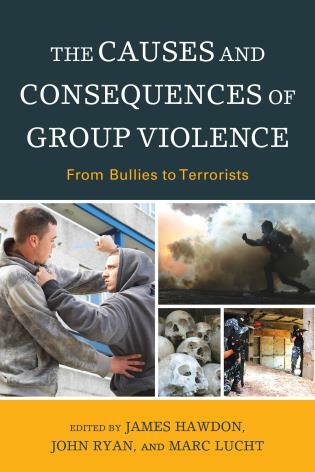 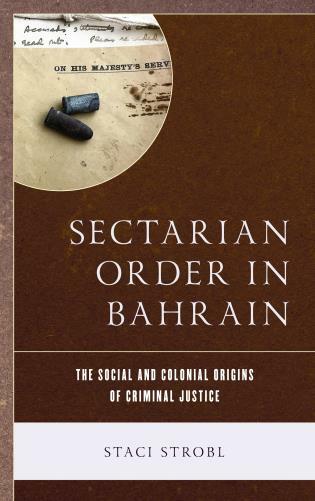 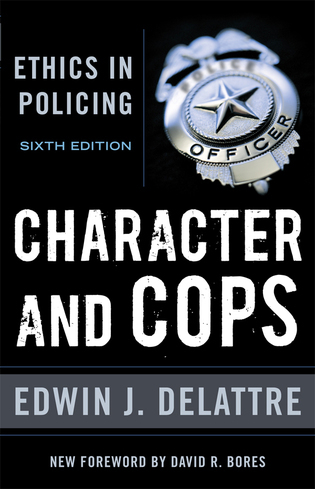 The book also guides criminology toward a consideration of organized, often broadly condoned harms, such as war-making. 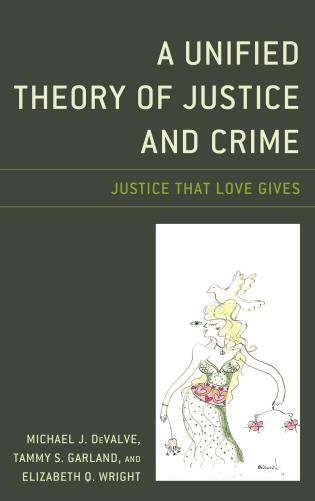 It is a boon to social theory no less than to criminology, countering simplistic notions of gender and clarifying the paradoxical nature of social life—precarious at every moment and yet highly patterned. 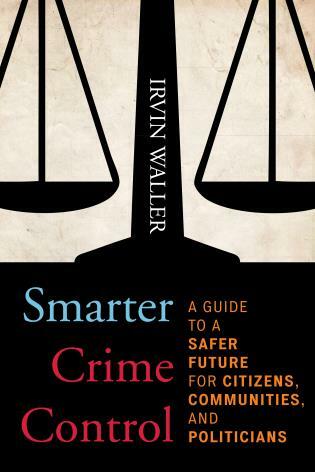 Crime as Structured Action carries a heavy load and carries it well. 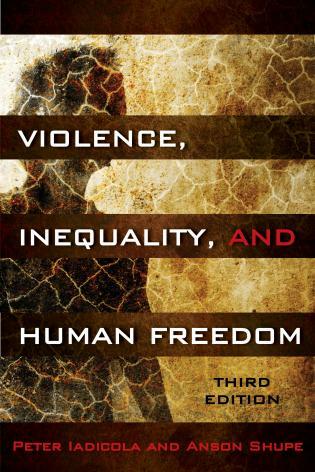 With clear and accessible prose James Messerschmidt demonstrates once again his ability to deploy complicated feminist theories to analyze men's crime and violence. 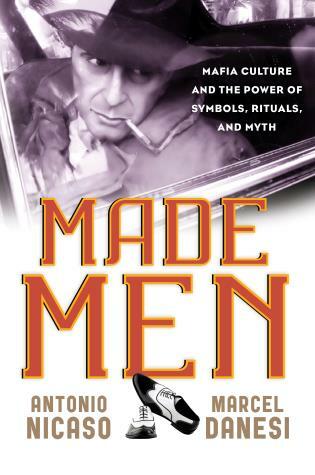 Through a deft analysis of racist lynchings, technological disasters, and global warfare, Messerschmidt simultaneously broadens our conception of crime, while demonstrating how our understanding of the causes, consequences, and solutions to violence are at best incomplete if we fail to shine analytic light on the centrality of masculinities. 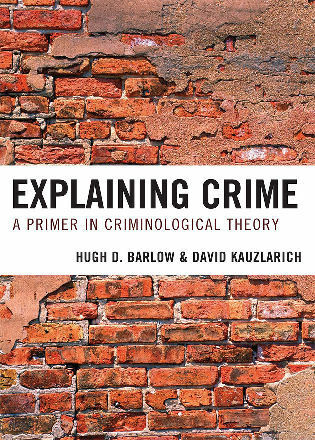 This edition of Crime as Structured Action provides an updated, timely, and necessary addition to theoretical criminology. 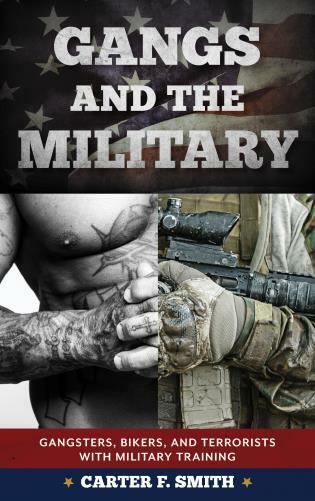 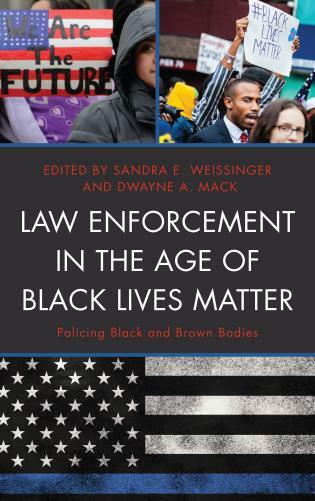 With keen attention to intersectionality, James W. Messerschmidt intricately, creatively, and unapologetically analyzes crime within the social contexts of masculinities, gender, sexuality, race, and class. 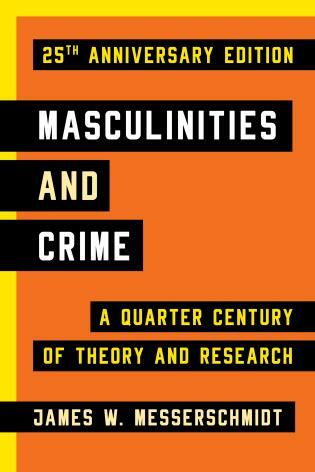 James Messerschmidt’s Crime as Structured Action is a classic analysis of the relationship between masculinities and crime. 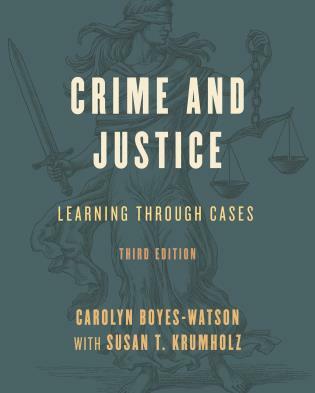 It provides an excellent statement of his structured action framework and four case study applications—each classics in their own right—that illustrate and elaborate his approach. 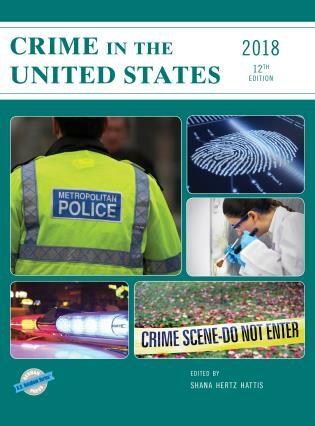 This second edition also contains a new introduction that provides a thoughtful yet concise update of the latest research in the area. 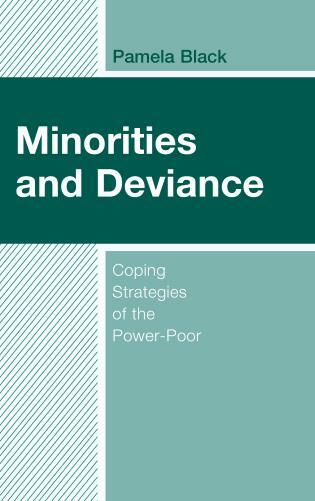 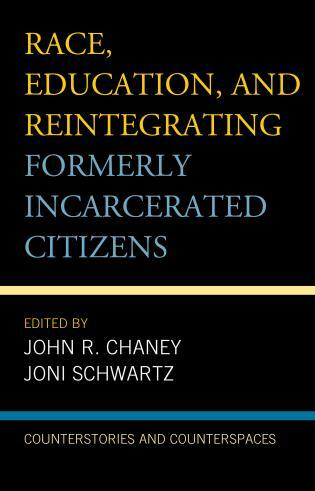 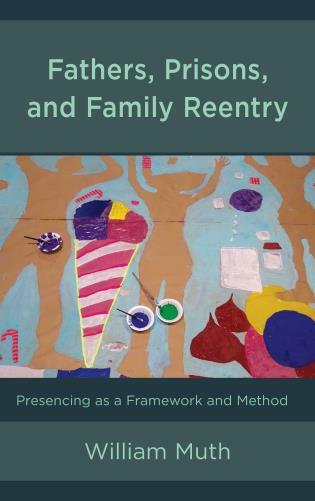 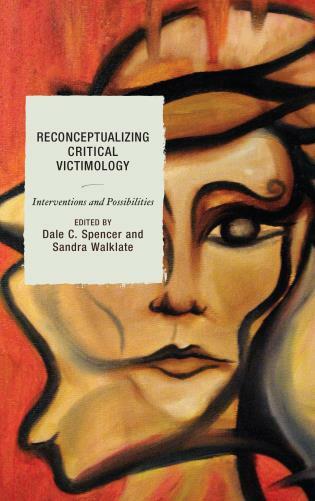 It is not only an important book for scholars, but it would also serve as an excellent text for graduate or undergraduate courses in sociology, gender studies, or criminology. 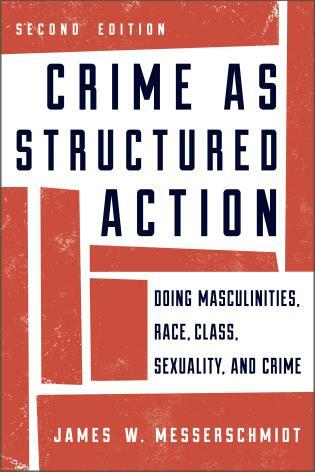 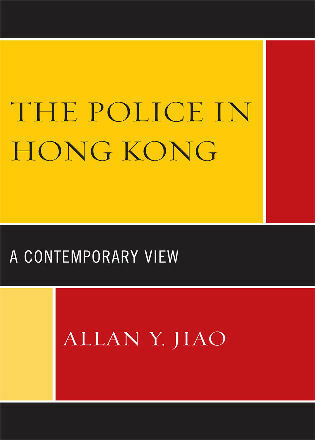 [Crime as Structured Action] offers a complex yet accessible engagement of intersectionality on criminality. . . .[A] welcomed sociological examination and critical criminologists should find its basic premise of the multidimensionality and reciprocal nature of behavior and social structure informed and particularly useful in the classroom. . . .[A]n important contribution to the criminological literature because of the noted limitation of the discipline to bring in theoretical, interdisciplinary, and intersectional framing of the complex everydayness of law, law-breaking, and social reaction to law and law-breaking. . . . 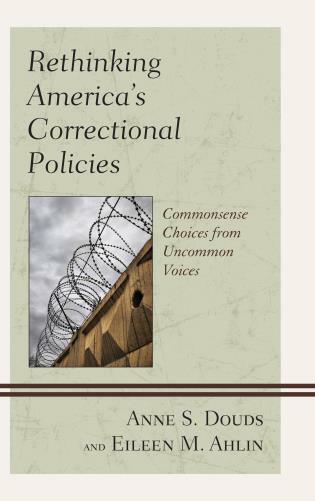 Readers who are interested in a brief, informed, [and] historical-centered analysis . 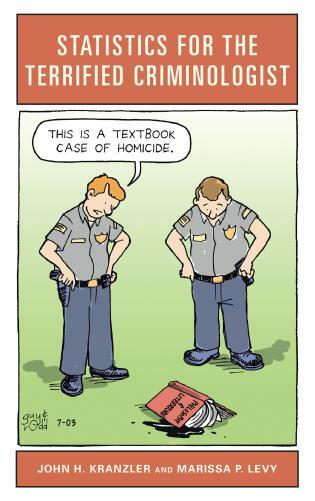 . . will benefit from Messerschmidt’s new volume. 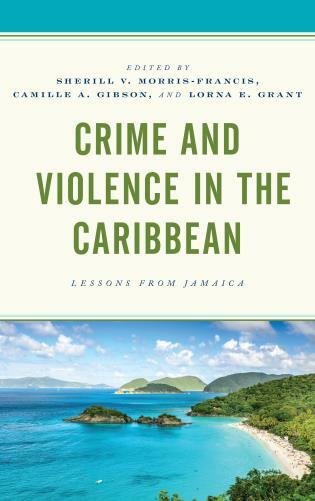 Features a new Introduction, one new case study, and expanded discussions of how whiteness and sexuality relate to crime. 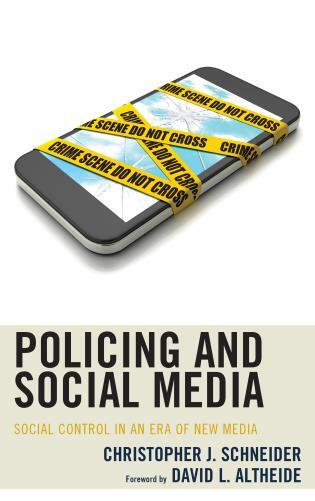 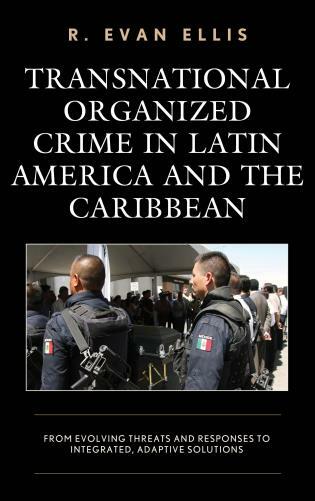 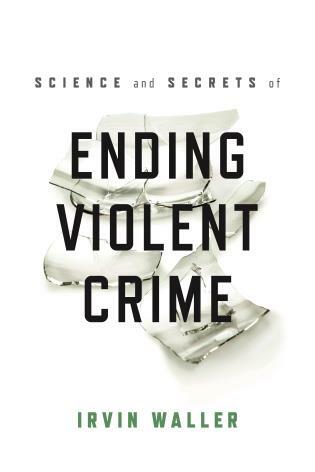 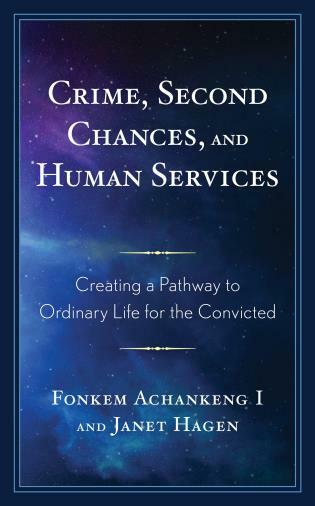 James W. Messerschmidt’s groundbreaking book Crime as Structured Action demonstrates that to understand crime, we must understand how crime operates through a complex series of gender, race, sexual, and class practices. 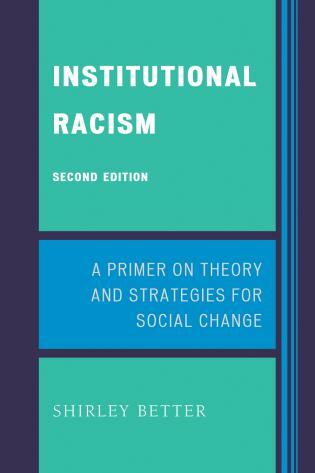 In the second edition of this powerful book, Messerschmidt updates both structured action theory as well as several of the original case studies, and he includes a new case study that further brings structured action theory to life. 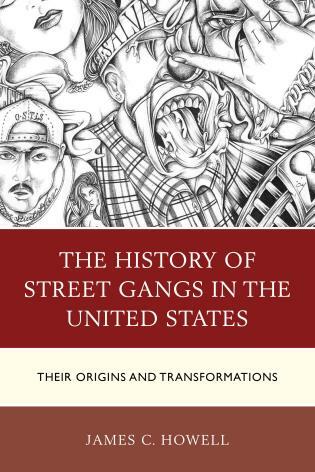 The book also features expanded discussions of whiteness and sexuality, and their relationships to crime.